I wrote this blog a couple of month’s back, but now that fall is here, I thought this would be a good way to kick off maintaining your tresses during the drier seasons. 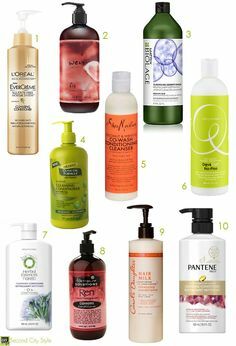 And because of that I prefer to use cleansing conditioners over the traditional sulfate shampoo. Sulfates are known to be harsh detergents that robs the hair of it’s natural moisture which makes it harder for you to quench those already dry tresses. 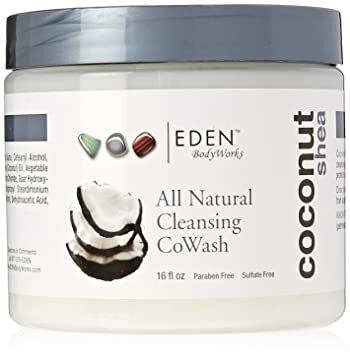 But cleansing conditioners are wonderful because they allow you to clean your hair without stripping it of all it’s natural oils.